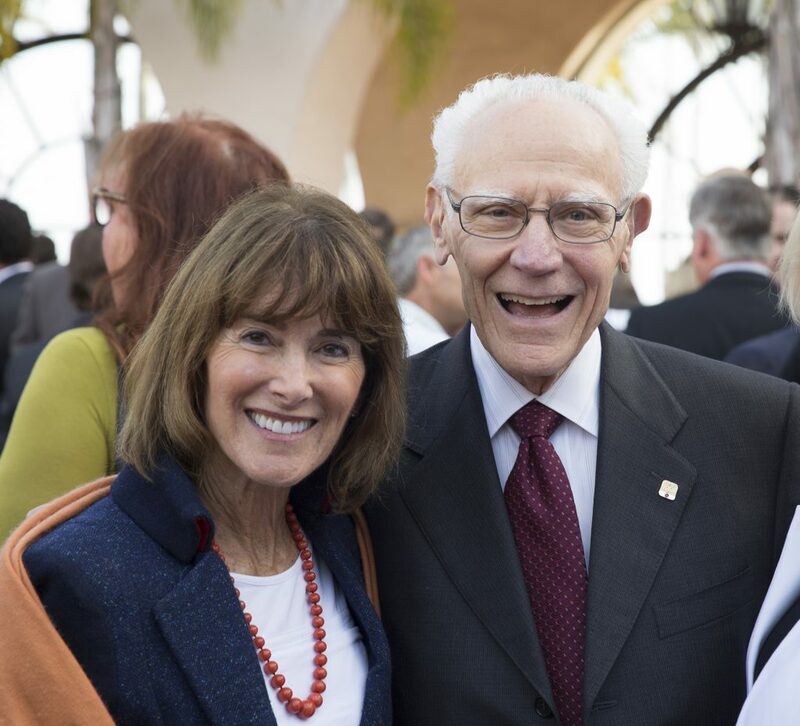 For over 50 years, Mr. Towbes was a pillar of the Santa Barbara community, both in business and philanthropy. He was the founder and chairman of the board of The Towbes Group, a construction and property management company, and Montecito Bancorp, which owns Montecito Bank & Trust. He served on many local boards, including a 27-year tenure with Cottage Hospital, and was named Santa Barbara’s Man of the Year in 1994 and Donor of the Year in 2010.